A new system can teach people Morse code within four hours using a series of vibrations felt near the ear. Participants wearing Google Glass learned it without paying attention to the signals—they played games while feeling the taps and hearing the corresponding letters. After those few hours, they were 94 percent accurate keying a sentence that included every letter of the alphabet and 98 percent accurate writing codes for every letter. The system uses passive haptic learning (PHL), a method that has previously taught people to read braille and to play the piano. It also improved hand sensation for those with partial spinal cord injury. Researchers decided to use Glass for this study because it has both a built-in speaker and tapper. Participants played a game while feeling vibration taps between their temple and ear. The taps represented the dots and dashes of Morse code and passively “taught” users through their tactile senses—even while they were distracted by the game. The taps were created when researchers sent a very low-frequency signal to Glass’s speaker system. At less than 15 Hz, the signal was below hearing range but, because it was played very slowly, the sound was felt as a vibration. Half of the participants in the study felt the vibration taps and heard a voice prompt for each corresponding letter. The other half—the control group—felt no taps to help them learn. Seim’s next study will go a step further, investigating whether PHL can teach people how to type on the trusted QWERTY keyboard. That would mean several letters assigned to the same finger, rather than using only one finger like Morse code. 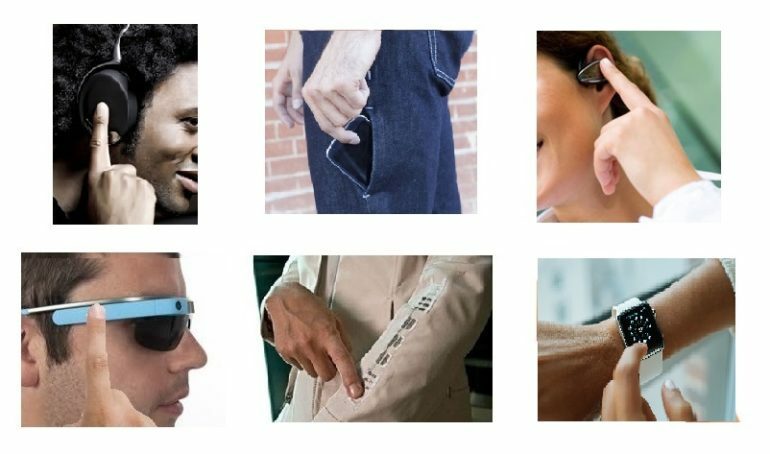 Researchers presented the results in Germany at the 20th International Symposium on Wearable Computers. The National Science Foundation supported the project. Can categorization break the ‘curse’ on learning?